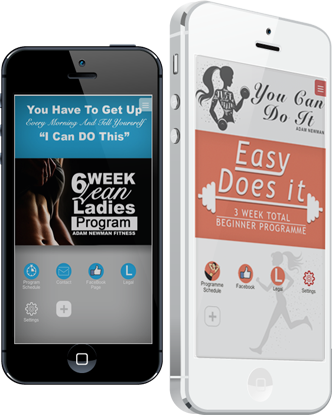 Once you have registered for one of our online fitness plans you will be able to download the app and start losing fat straight away. 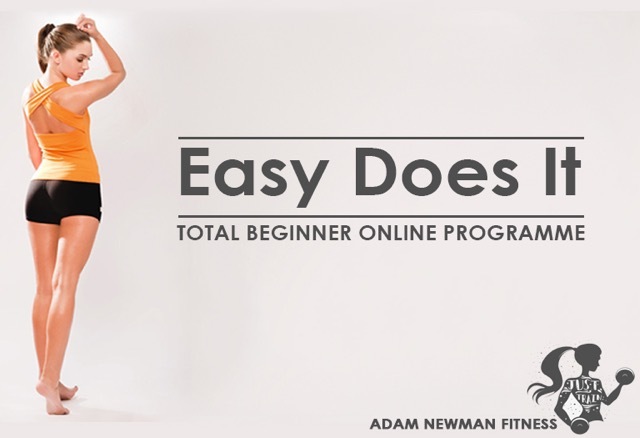 The Adam Newman fitness app operates on android and IOS supported smartphones & tablets. "I have created tailored, structured fitness and fat loss workout programs that includes motivation, accountability and dynamic training; all designed to get you the body that you want in a safe, fun and non-intimidating atmosphere." 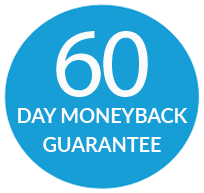 A Proven way to Slim Down – Lose Pounds of Unwanted Fat and Have Your Best Body EVER.